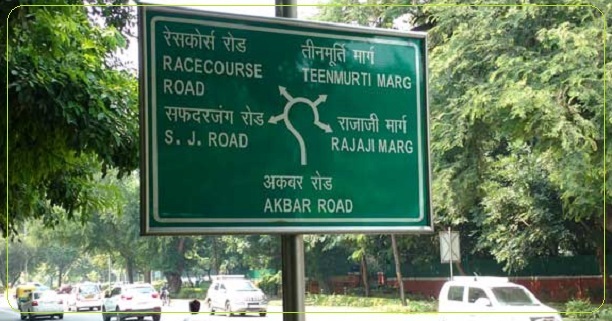 Current Affairs: Prime Minister's "Race Course Road" name changed as "Lok Kalyan Marg"
Home » Current Affairs: Prime Minister's "Race Course Road" name changed as "Lok Kalyan Marg"
Race Course road in the National Capital, where Prime Minister's residence is situated, will now be known as "Lok Kalyan Marg". New Delhi Municipal Council (21.09.2016) approved a proposal to rename the Race Course road during its meeting. Talking to media, Delhi Chief Minister and NDMC member, Arvind Kejriwal said, there were some suggestions about other new name, but consensus emerged at Lok Kalyan Marg.